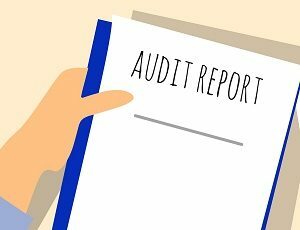 Vietnam’s new decree on internal audit came into effect from April 1. In this article, we outline who will be affected by the new regulation and how to comply. To ensure compliance, foreign businesses need to be aware of the new transfer pricing regulations. 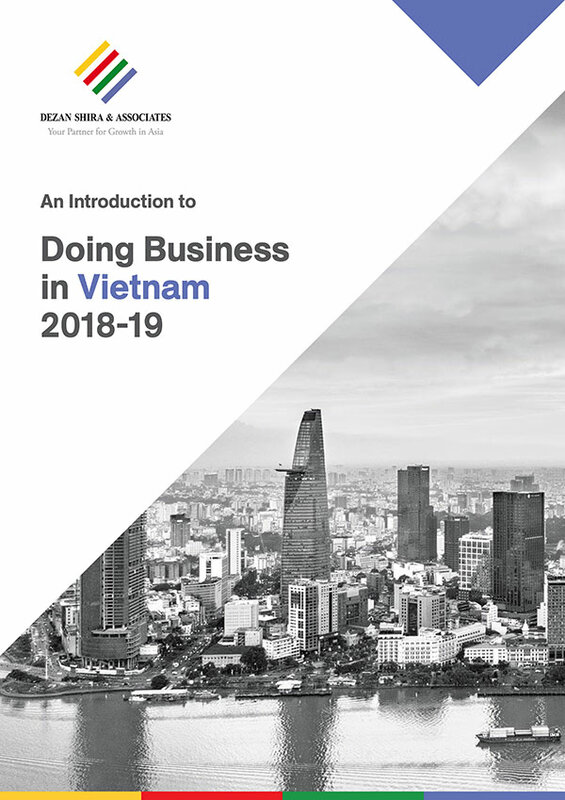 In this article, we outline the key points of Vietnam’s transfer pricing policy, compliance issues, and tax obligations vital for foreign firms operating or planning to invest in Vietnam. Vietnam issued new regulations on the use of electronic invoices, which will be mandatory from November 1, 2018. 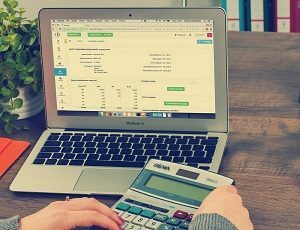 Read more to know about the types of e-invoices, how to issue them, and the transition period for businesses. 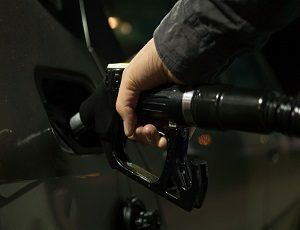 Vietnam proposes higher environmental protection taxes on oil and petroleum products from July 1, 2018, to offset decreasing import tax revenues due to tariff commitments. Read more to know about the tax hikes and its effect on the economy, government revenues, and environment. 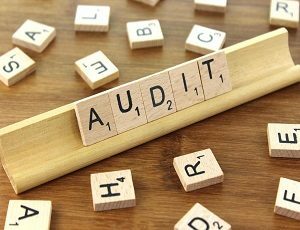 With a new tax audit plan for 2018 aiming for higher tax revenues, numerous sectors and taxpayers will be under increased scrutiny from tax authorities. 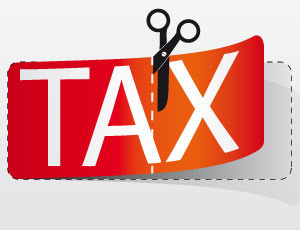 Read more to know about the tax audit plan and the sectors in focus to minimize tax exposure. 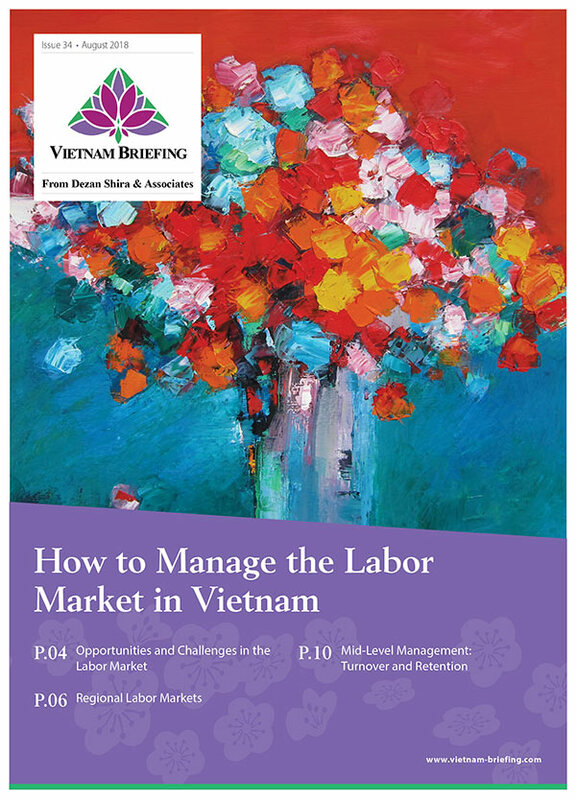 Vietnamese firms are shifting to e-invoices to minimize cost and reduce administrative burden. 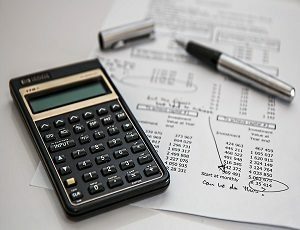 Further changes are proposed to make it mandatory for all firms in 2018. 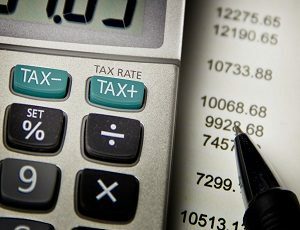 Read more to know about the transition to e-invoices, advantages for firms and tax authorities, and proposed changes for 2018. 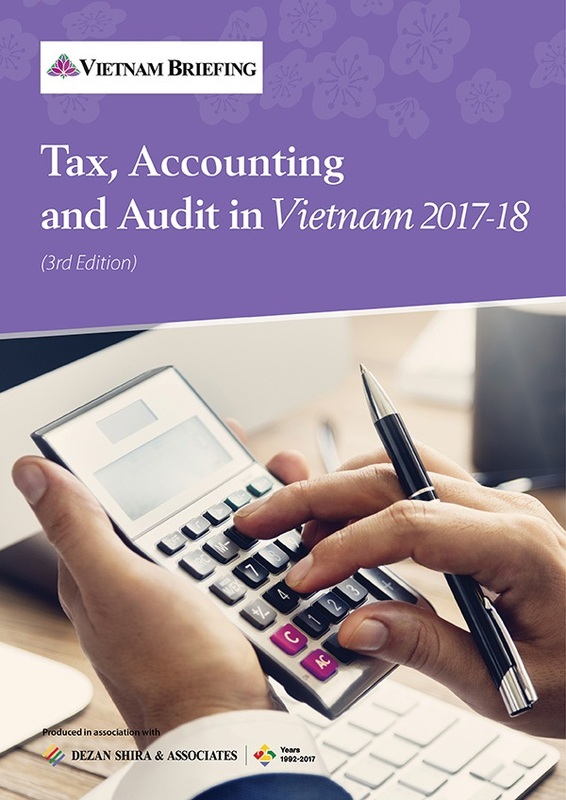 Vietnam’s tax incentives, while attractive on paper, can present challenges to investors unfamiliar with the country’s legal system. 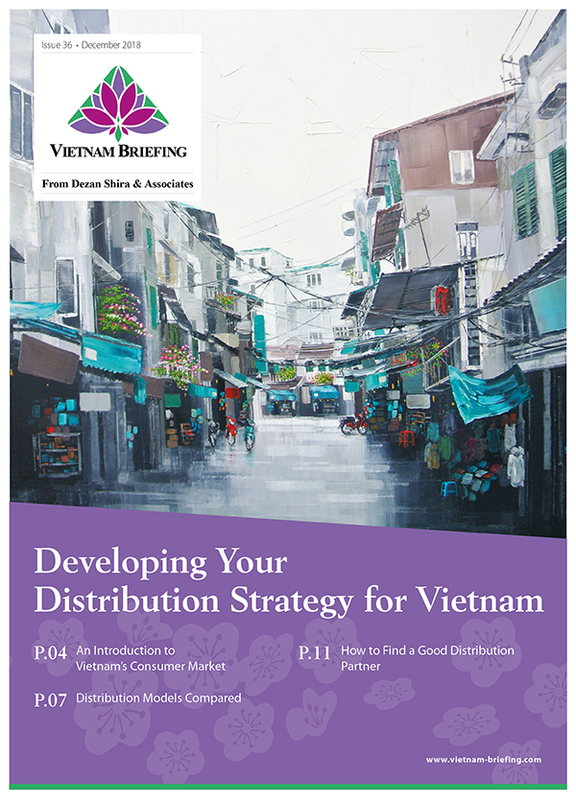 Investors need to be aware of the incentives that Vietnam offers and the requirements that they will face when they apply for these incentives. 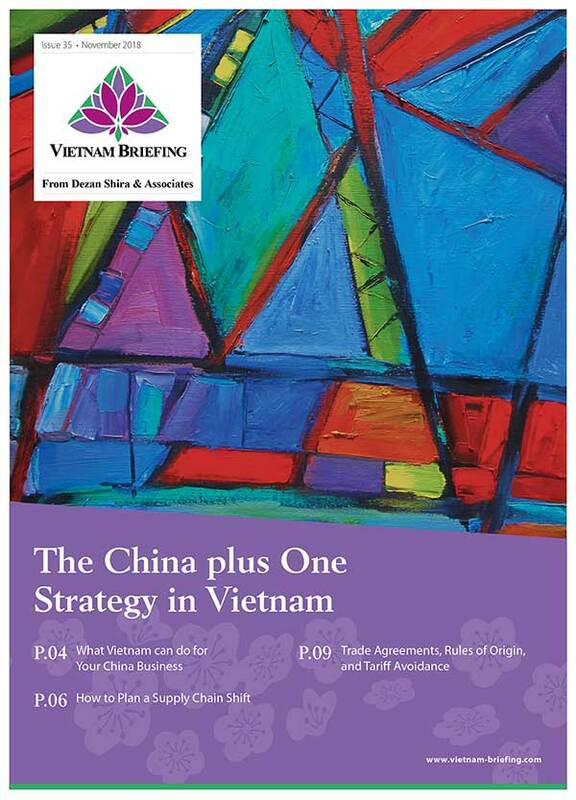 Vietnam is introducing a new inspection regime for foreign-invested enterprises (FIEs). The decision aims to reduce malpractices by existing FDI firms. Read more to know the different government agencies involved and the inspection scope. 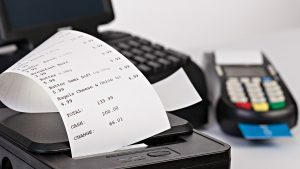 Vietnam will replace paper bills with electronic invoices from the start of 2018. 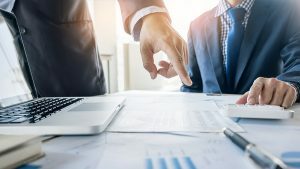 Although the transition will be initially challenging, e-invoices will reduce the burden on enterprises and increase efficiency. 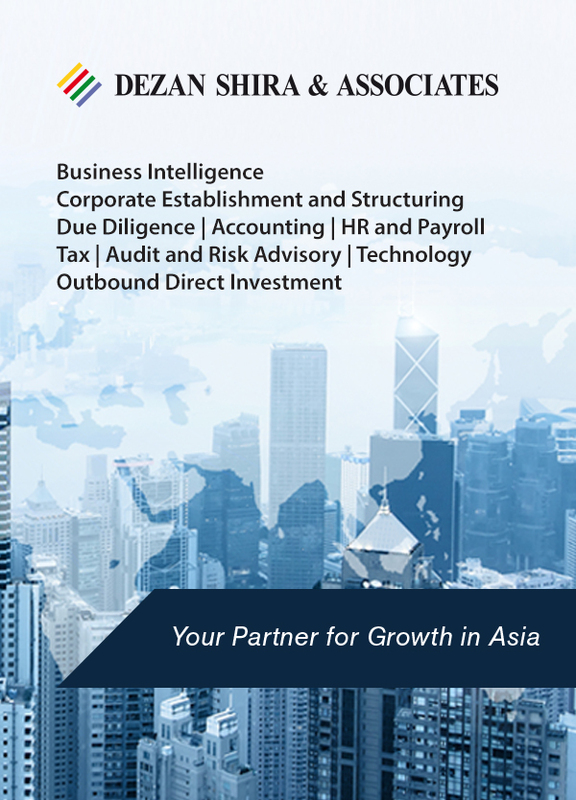 Read more to understand the implementation timeline, benefits of e-invoices, and challenges facing the government and businesses.